TEN100’s production of the Red Bull Air Race was recognized with 4 Emmy Nominations in just 3 years. 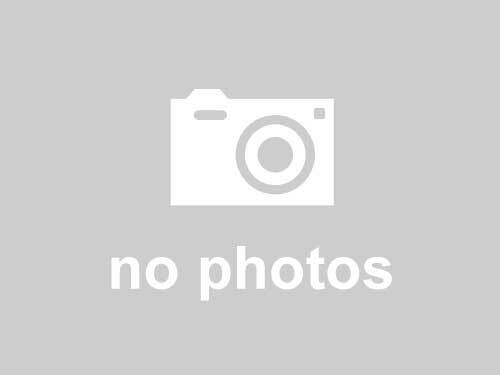 By April of 2010, The Red Bull Air Race defeated Sunday Night Football on NBC, NASCAR on FOX and Monday Night Football on….. The Year of the Quarterback: The Kickoff is a one-hour show previewing ESPN’s year-long examination into the lives and careers of quarterbacks from Pop Warner to the NFL. Hosted by Chris Connelly, the special aims to provide an in-depth exploration…..
*** Winner: 2010 Peabody Award The debut of “Pony Excess” on ESPN was the highest rated of the 30 for 30 series. 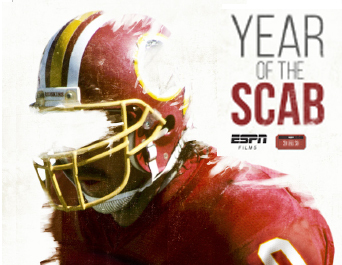 In fact, it was the highest rated documentary in the history of ESPN. 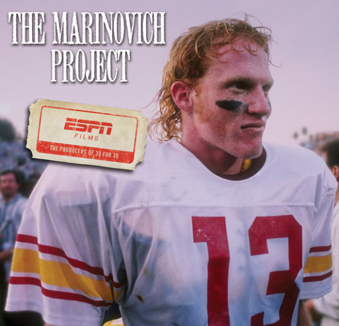 As the final installment in…..
*** 2011 Sports Emmy Nomination, Best Documentary Marinovich. 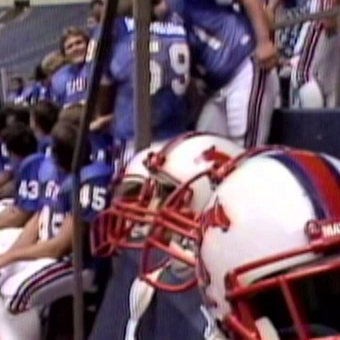 For a generation of sports fans, the name conjures an epic saga in a single word. According to legend, he was the victim of a monstrous sports father who played….. When Osama Bin Laden was killed, a military working dog was part of the team on the ground, working alongside his handler to help capture him. 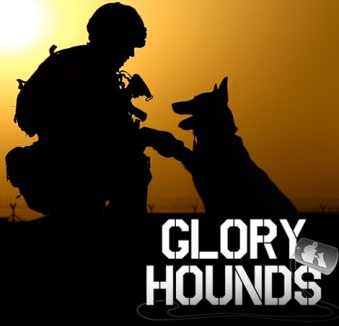 Throughout the conflicts in Iraq and Afghanistan, over 600 military working dogs walked into….. In 1980, country music found itself in vogue for the first time in history. 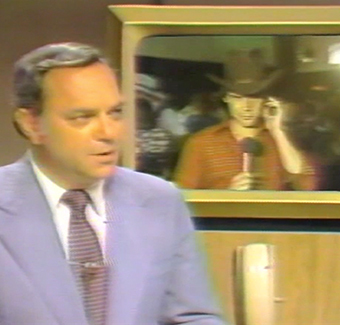 The catalyst for that change was a blockbuster sensation known as Urban Cowboy. More than just a film, it became a document of the moment American….. This doc-series showcases peak performers across a variety of disciplines (fine art, sport, tech, business, music, film) in an attempt to decode catalysts that unlocked greatness. If Malcolm Gladwell produced Master Class it would look something like this. …..